Built for the purist. 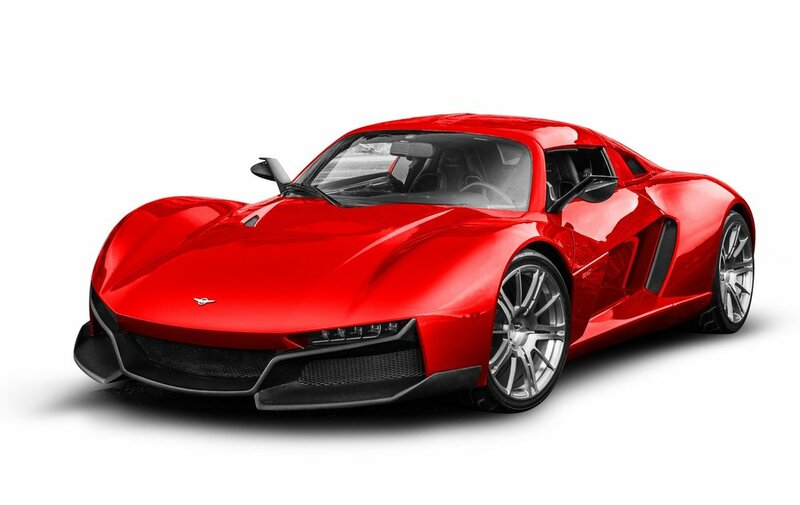 The 2018 Rezvani Beast Alpha pairs pure sports car performance with new features like a targa-style top, trademark SideWinder doors, and Apple CarPlay. Born from the vision of a pure driving experience, the Rezvani Beast Alpha was designed with one thing in mind: the driver. 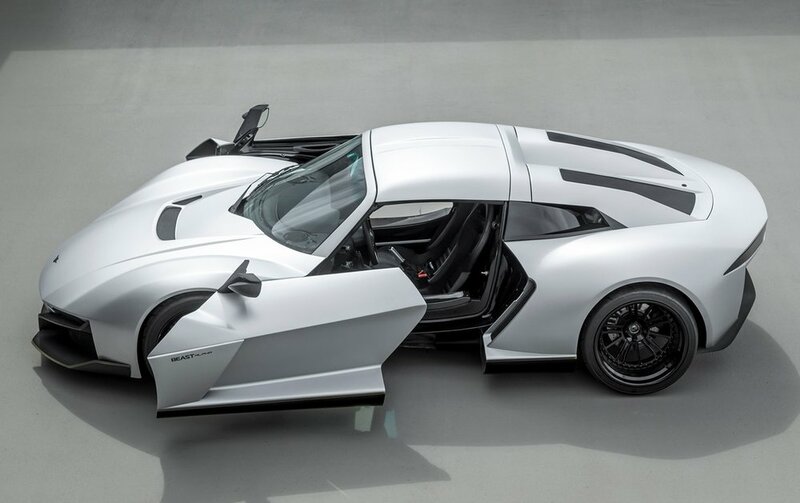 At its core sits a reliable and powerful 2.5-liter 500 HP Rezvani built racing engine, and given an innovative and efficient supercharger. The results are astonishing performance — Beast is capable of 0-60 mph in just 3.5 seconds, giving drivers the ultimate thrill. The engine also allows for a low cost of ownership and service. Composite material allows Beast Alpha to be one of the lightest sports cars in the world, and is critical to Beast's handling and race car driving dynamics. Gold insulation provides maximum heat insulation.